100% attendance is strongly suggested. There are make up opportunities through attending committee meetings, fund raising events and on-line make-ups. 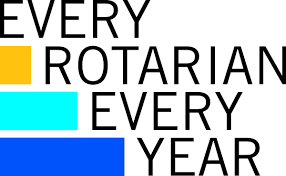 Fellowship is a great benefit of Rotary; make sure to rotate tables at weekly meetings to interact with all members. 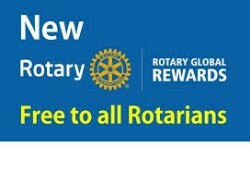 It is our responsibility as a Rotarian to share the service of Rotary by sponsoring new members exemplifying the ideals of Rotary. 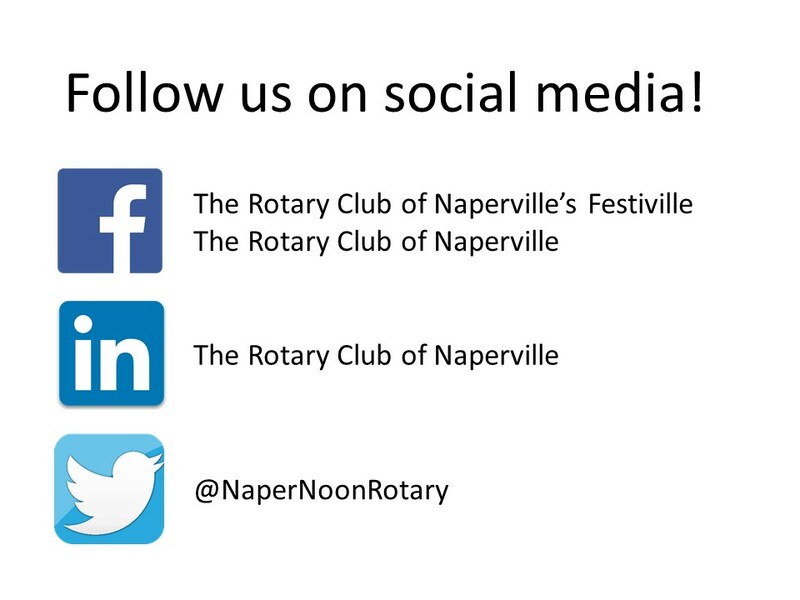 Attend a Naperville Rotary board meeting, second Tuesday of the month 7 am at Egg Harbor Cafe© in Naperville. This is one of the obligations to earn your blue badge. Dues/lunches are billed twice yearly, the dues are $400 plus $50 Paul Harris contribution. Please pay dues promptly. 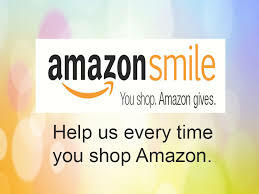 Our club has 100% participation in the Paul Harris Foundation. Each member supports these humanitarian efforts of Rotary International with the $50 biannual contribution mentioned above. Select a committee on which to serve. Members are expected to participate, support and volunteer at various club activities throughout the year. Invite your significant other to attend social events. Set a goal to become a chair of a committee, a club director or an officer. 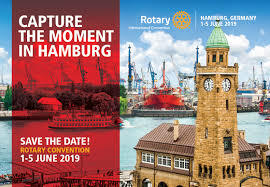 Plan to attend the Rotary 6450 District Conference (a three-day weekend in May). 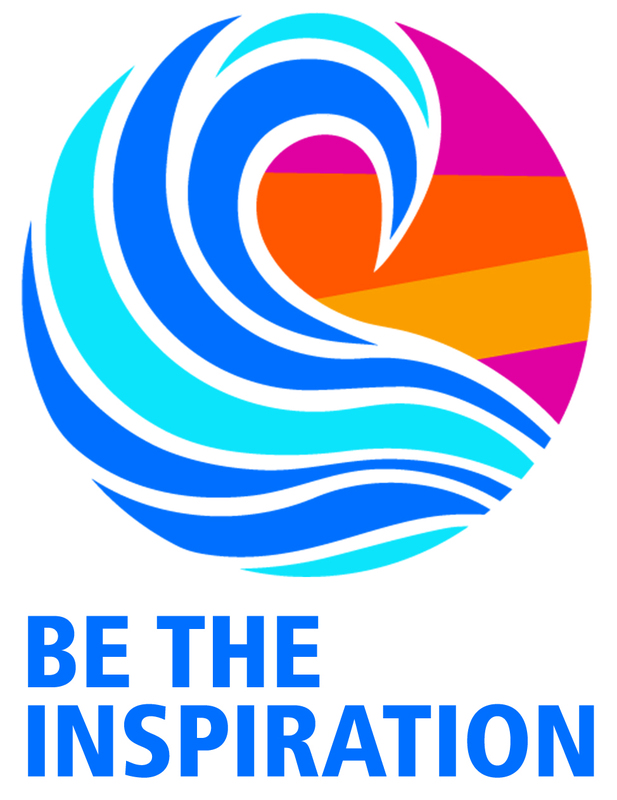 Be an active participating member; inject your enthusiasm and ideas into the club. The membership roster is intended for private use of the members of our Rotary club, never duplicate it, distribute it or use it for solicitation purposes. Rotary was organized to introduce business people to other business people. It has evolved to support the general business community, but it is not a vehicle to promote an individual's business.